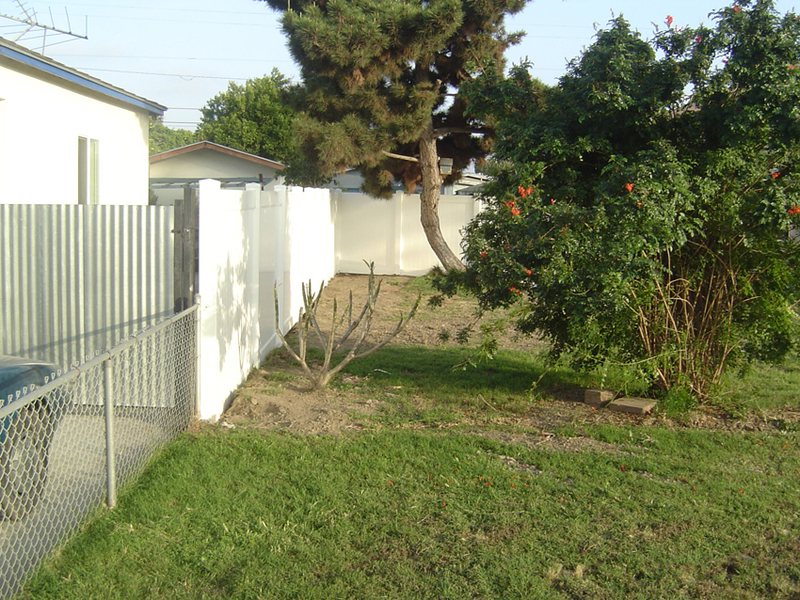 Innovative Fence has provided residential and commercial vinyl fencing for over 18 years. If you like the traditional beauty and privacy of a wood fence, but you are tired of the painting; staining and general maintenance of the wood fence, vinyl is what you need. We offer a variety of colors and styles, you can mix and match colors. For high wind areas we provide galvanize inserts on posts and rails for extra strength. Enhance the beauty of your property with vinyl fences from Innovative Fence Inc. Our vinyl fence is priced reasonably and offers durable fencing with authentic looks. There are a variety of materials used for fence installation including wood, chain link, vinyl and wrought iron. From the above mentioned materials vinyl is one of the most commonly used fencing materials today. The reason of the popularity of vinyl fences is its rugged nature. 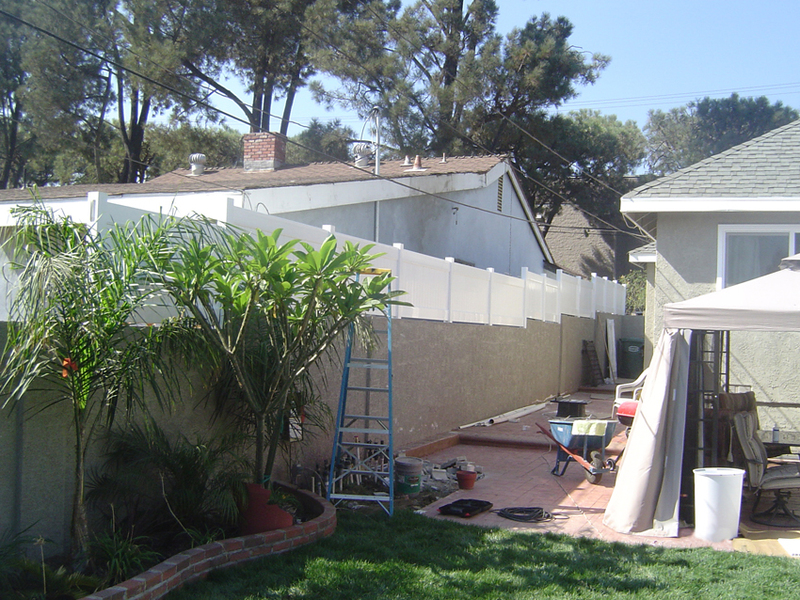 Vinyl fence doesn't require a lot of care and maintenance and are opaque in look. They don’t deteriorate and are resistant to rust, decay and corrosion. In addition to this, painting of a vinyl fence is not required on a regular basis. A vinyl fence can also be thoroughly cleaned or pressure washed, without affecting its color and without any danger of the paint chipping. 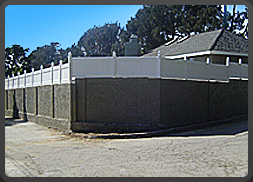 If you are planning for a new fence or replacing your old fence, the smart choice is to get a vinyl fence. 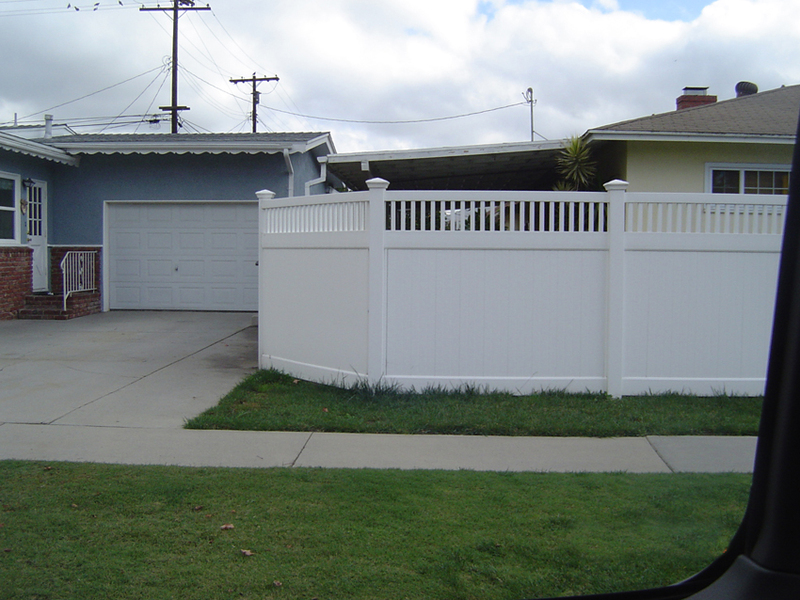 Vinyl fences have become very popular over the time. Vinyl fences have great appeal for property owners looking for a virtually maintenance-free fence. 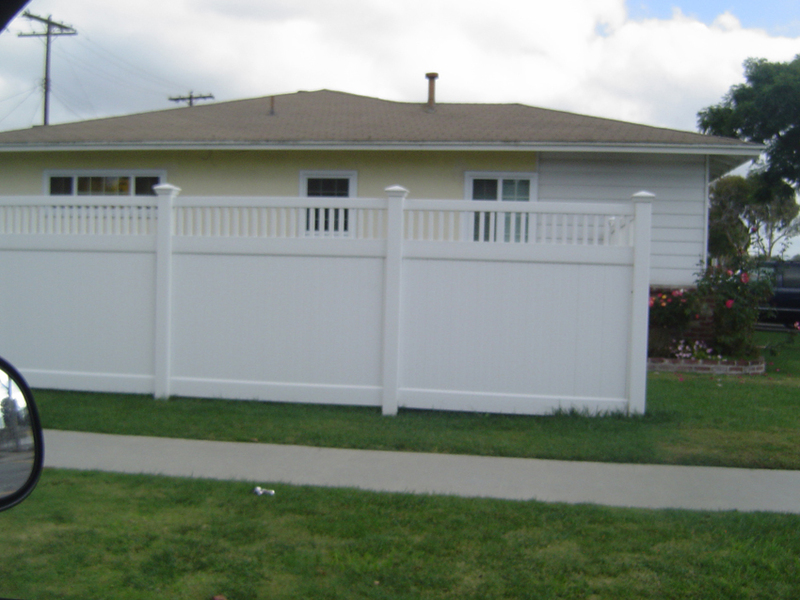 We offer a variety of colors and styles of vinyl fences. 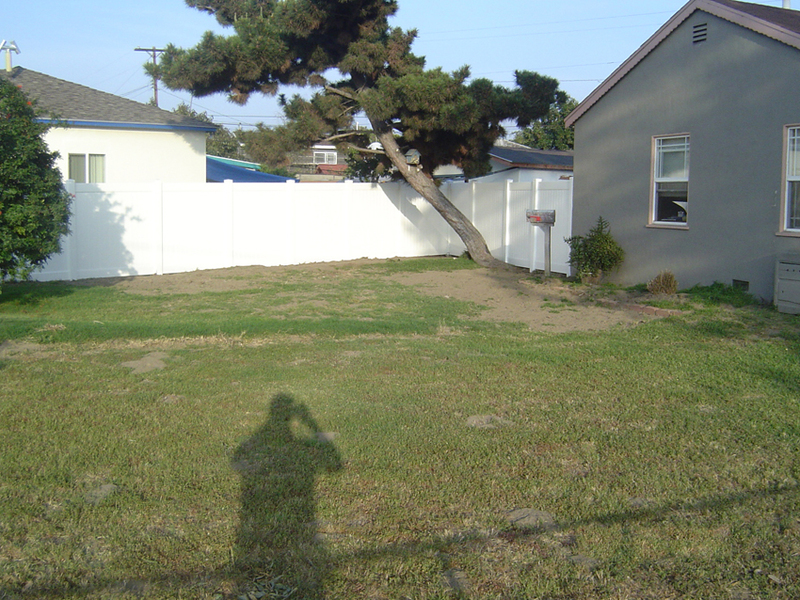 Innovative Fence Inc. is renowned for fence installation in Orange County and Los Angeles. 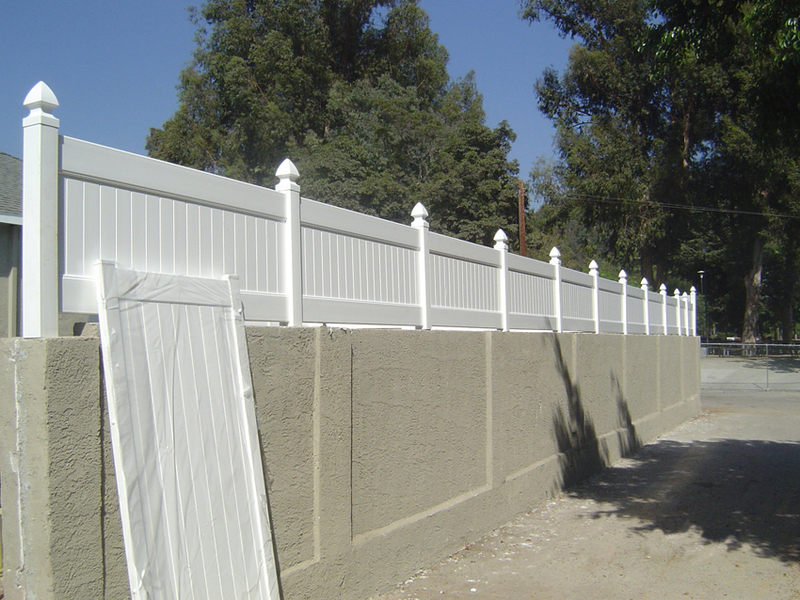 At Innovative Fence Inc. we offer vinyl fences to match your specific needs. Our vinyl fences are strong and durable. 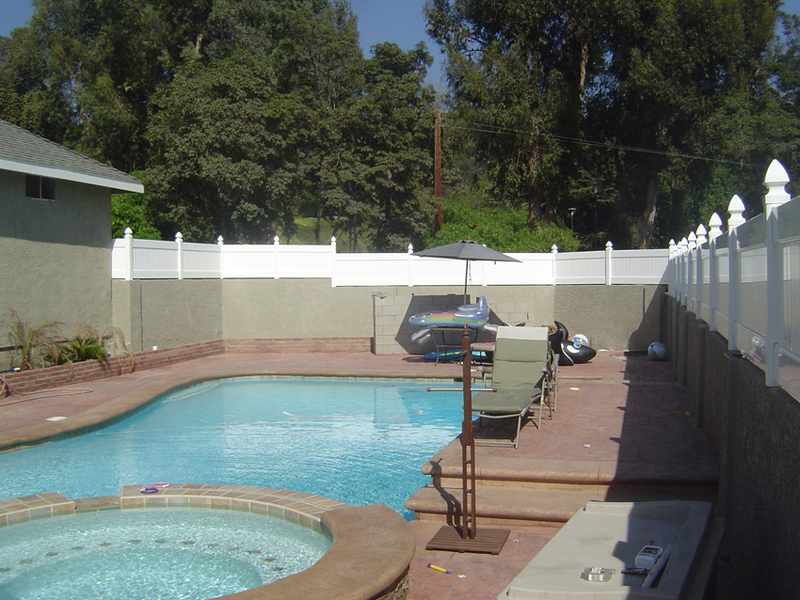 We offer affordable vinyl fences in Orange County along with the highest quality services and unbeatable customer service. Browse through our website and view our extensive line of vinyl fences, wood fences, chain link fences, wrought iron fences and more. 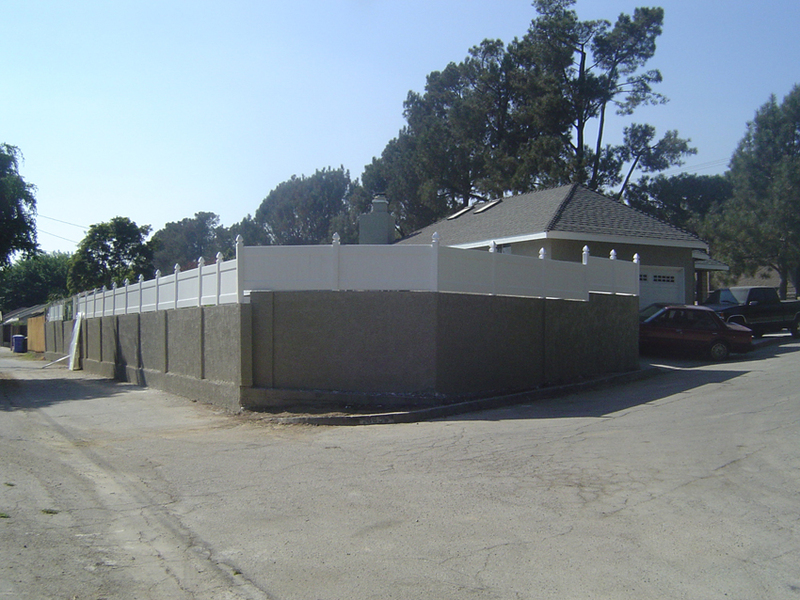 In addition to vinyl fences, we also offer a wide variety of fence installation including bumper posts, razor wire, barb wire, chain link fences and wood fences in Los Angeles and Orange County.